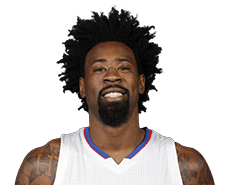 DeAndre Jordan made only 35.2 percent (12 of 34) of his free throws during the first three games of the Clippers’ first-round playoff series against Portland, which continues Monday night at Moda Center in Portland; the Clippers lead 2-1. The poor free-throw shooting Jordan has admitted in the past that sometimes it gets in his head. Considering he shot just 43 percent this season and has shot 42.1 percent over his seven-year career, that’s understandable. 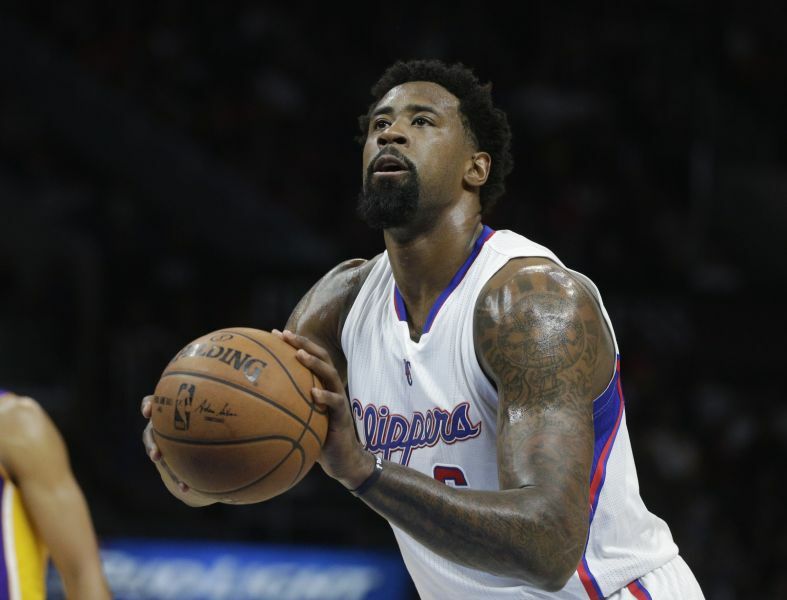 Coach Doc Rivers said at the morning shootaround he isn’t sure if that’s happening now. “I don’t know if it’s in his head or not,” he said. “But I keep saying for him, every game is individual. You’ve seen games down the stretch he’ll make four in a row, where he’s missed nine straight. I wish I had a crystal ball because I literally don’t know going into the game. One thing I do like, he’s still working on them, he’s watching film of his free throws. I mean, he’s doing all the preparation that a good free-throw shooter would do – actually, a good free-throw shooter wouldn’t do because you wouldn’t have to, you know, when you think about it. Jordan said this is not in the front of his mind.